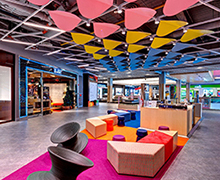 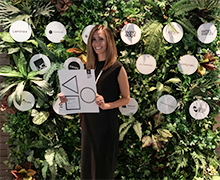 IPC Mutiara Damansara Shopping Centre in Kuala Lumpur has received recognition for its design excellence at the Malaysian Institute of Interior Designers REKA Awards. 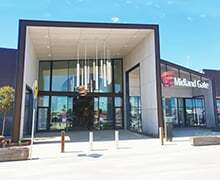 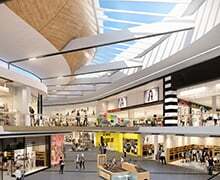 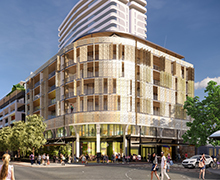 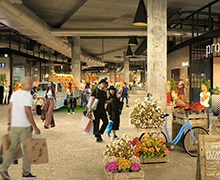 Hames Sharley’s design for the Subiaco Pavilion Markets site in Western Australia featured heavily in the media this month, as they were submitted for approval by the City of Subiaco. 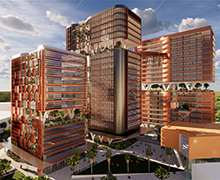 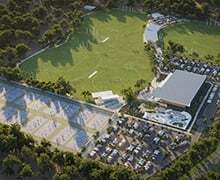 The continued rejuvenation of Darwin moved forward with a major announcement regarding Hames Sharley’s indicative designs of the city’s campus precinct making several media outlets this week. 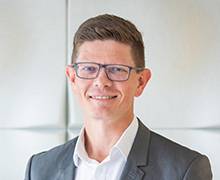 Hames Sharley are delighted at the announcement that the practice’s National Workplace Portfolio Leader, Stephen Moorcroft is the Design Institute of Australia WA’s new Chair and National Councillor.